Got a upcoming drug test (UA)? 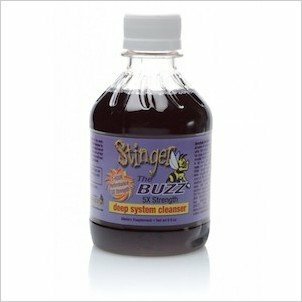 Use only the best Stinger Instant Drug Detox Cleanser and pass with flying colors. 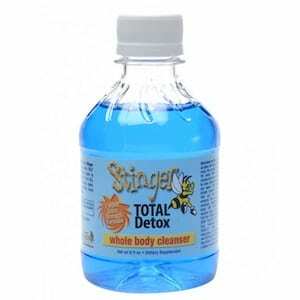 Remove unwanted toxins fast and easy. This is the Stinger! 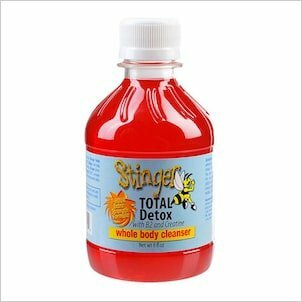 The leading Instant Drug Detox Cleanser when it come to drug detox drinks. Get your test screened negative for any narcotics or opiates in your system and pass your test with flying colors. 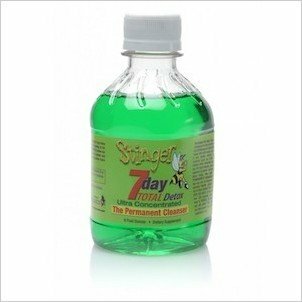 Customers who use this instant detox drug cleanser begin to experience the elimination of toxins from all body systems and works within 1 hour and a half. Instantly remove toxins such as THC, nicotine, alcohol, cocaine, methamphetamines and other pollutants that have accumulated over time. The Whole Body Cleanser is not a masking agent but rather works with your body to naturally remove toxins. Important to know: You may use this detox if you have been clean (No Toxins) for at least 48 hours. 1. 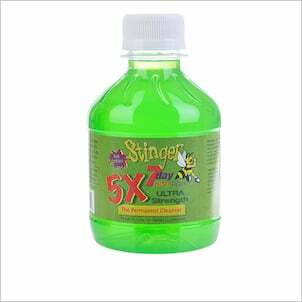 Consume the complete 8 fl oz bottle exactly an hour to an hour and a half before your drug test. 2. Directly after you drink the cleanser, refill the same bottle with water and drink the entire bottle of water. Do not drink milk or consume other dairy products while using this product. 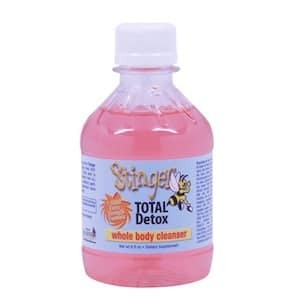 For individuals who weigh more than 230 pounds we recommend using 2 bottles of this Stinger Instant Drug Detox Cleanser Regular Strength drink. 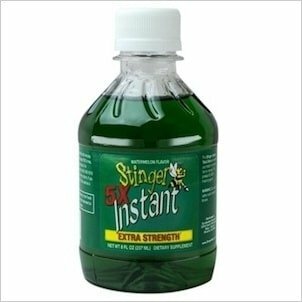 Usually after taking this instant detox drink, your urine will go from dark to light, and then back to dark again. Urinate as many time as you can. After your urine has returned to dark, your system should remain clean for up to the next few hours.